← #Northcote (Anti) Social Club : Pay Your Workers! Galea is scheduled to be back in court on December 19. 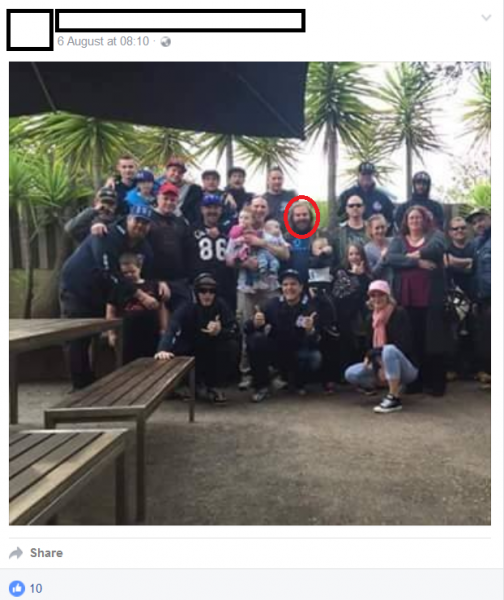 In addition to being linked to Reclaim Australia (Galea attended their protests and claimed to have been an admin on one of their Facebook pages; he also appears to have helped establish the RA Media website and ‘RA media newsgroupe’ Facebook page), the True Blue Crew (TBC) and UPF (Galea attended various of their functions, both public rallies and more private meetings), it’s alleged that he had an association with neo-Nazi grouplet ‘Combat 18’, which has maintained a shadowy presence in STRAYA for some years. A few years ago (2010), several C18 members were convicted of having shot at a mosque in Perth, while in Melbourne it’s more closely associated with Creatard bonehead Patrick O’Sullivan, though others have also claimed an association and have attended various public protests organised by the TBC and UPF, including in Coburg in May and the ‘Blue Lives Matter’ demonstration in the CBD in July. Note that Galea also attended a farcical anti-Muslim and anti-immigrant rally in Melbourne organised by the ‘Australian Defence League’ back in April 2010. 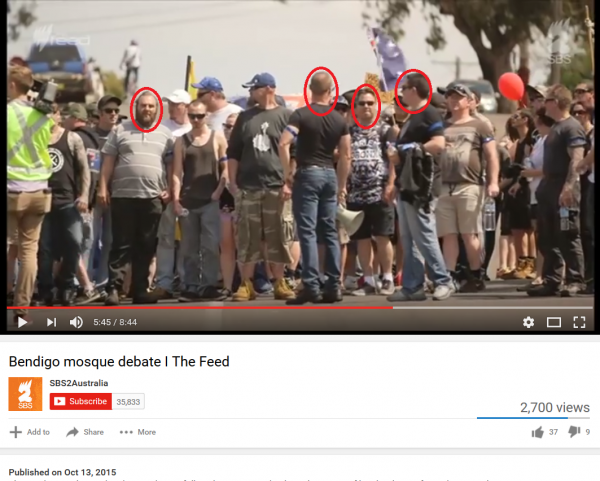 Above : Galea with comrades at the United Patriots Front rally in Bendigo, October 10, 2015. L to R : Galea, Chris Shortis, Linden Watson and Ralph Cerminara. Above: Galea chillin’ like a gangster with the True Blue Crew. In response to the fascist protest, Diamond Yarra Valley Resistance Solidarity (DYVRS) has organised some alternative activities: SAFE – Stand Against Fascism in Eltham. This entry was posted in Anti-fascism, Broken Windows, Death, Media, State / Politics, War on Terror and tagged Australian Defence League, Blue Lives Matter, Chris Shortis, Combat 18, Diamond Yarra Valley Resistance Solidarity, Linden Watson, Party for Freedom, Patrick O'Sullivan, Patriots Defence League, Patriots Defence League of Australia, Phill Galea, Phillip Galea, Ralph Cerminara, Reclaim Australia, Soldiers Of Odin, Stand Against Fascism in Eltham, True Blue Crew, United Patriots Front. Bookmark the permalink. 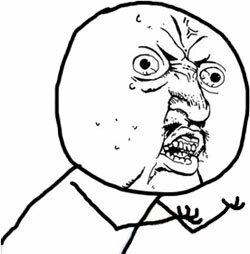 1 Response to Phillip Galea : Y U No Like The Left?